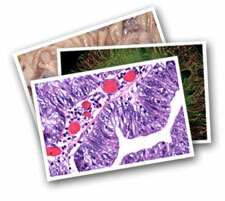 Here is the SPOT Imaging library of information about microscopy imaging and digital pathology. It includes an imaging glossary of short definitions for commonly used terms and abbreviations, longer technical articles and white papers for greater detail about imaging topics, and a gallery of example images illustrating the amazing world of microscopy and macro photography. 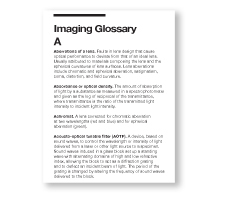 Short, easy to read definitions of imaging terminology used on this website in alphabetical order. 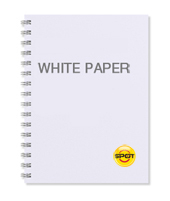 In depth technical articles, white papers, and informational case studies on scientific digital and video imaging. 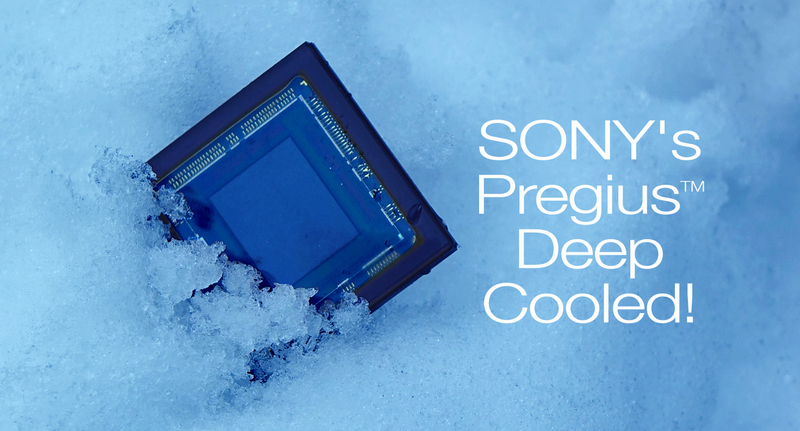 Showcase of outstanding images taken by our customers with SPOT cameras on microscopes or with SPOT macro imaging solutions. 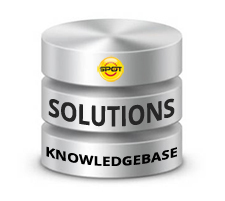 Search our knowledgebase to find technical support solutions and answers to frequently asked questions about SPOT Imaging products. 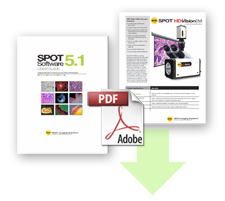 Archive of downloadable user manuals, brochures and specification sheets for current and legacy SPOT Imaging products. 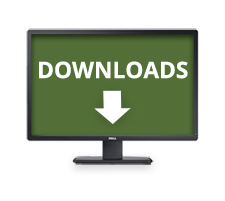 Information about SPOT software, third party software drivers, SDK requests, and SPOT camera firmware downloads. 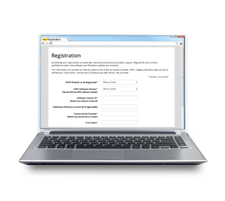 Online registration form for SPOT Imaging cameras, software, and pathology imaging systems.